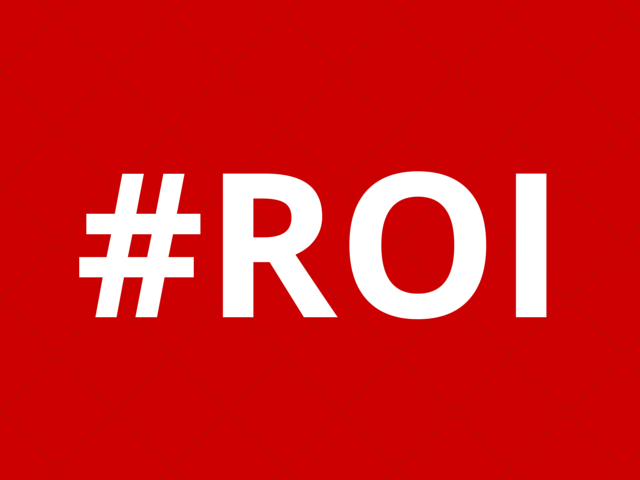 How do you measure social media return on investment (ROI)? It’s the age-old question. And according to one new survey, marketers still haven’t figured it out. It’s the age-old question. And according to one new survey, marketers still haven’t figured it out. While 87 percent of business to business (B2B) marketers use social media, less than one in five (17 percent) can prove clear ROI, reveals a November 2014 study by Webmarketing123. Equally, 87 percent of business to consumer (B2C) marketer also use social, but just 27 percent can calculate ROI. But not all channels are quite so baffling. Email finished top in the poll for B2B marketers, with 66 percent able to prove a return, while paid search (51 percent) rated first for B2C campaigns.